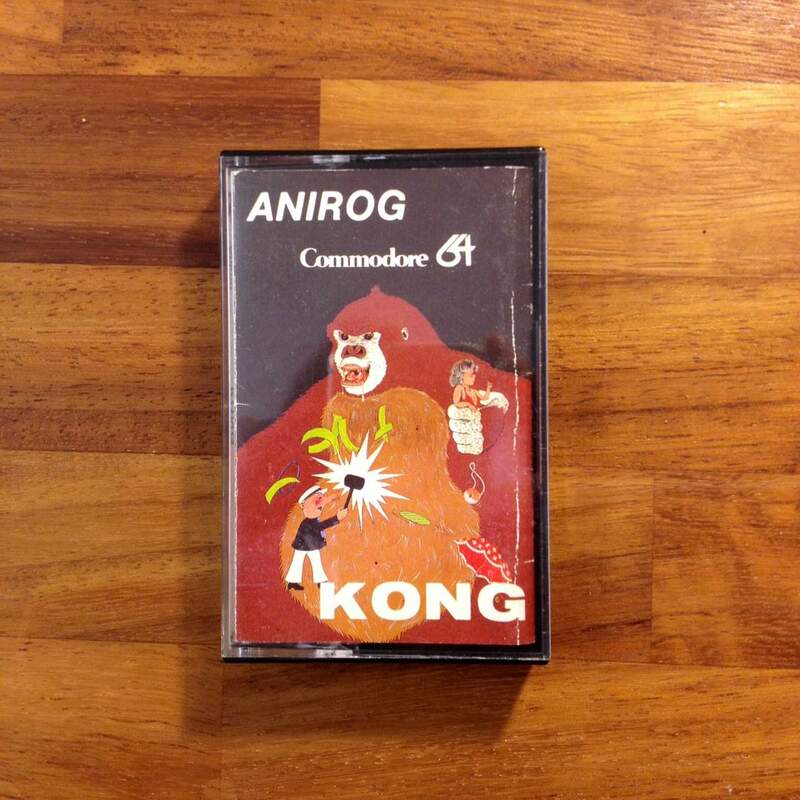 Kong, by Anirog, is the 7th game in my retro C64 (tagged to all other C64 posts) photo collection series. Kong was the very first game that I purchased shortly after getting the C64 as an awesome Christmas present (the very best present EVER received). I distinctly remember going over to Brighton on the train to visist the best computer shop at the time called Gamer. There was something very cool about buying games for the C64, and I remember nearly all my purchases. Kong didn’t really push the C64 though, but given it was one of the earliest games to come out one can cut it some slack.